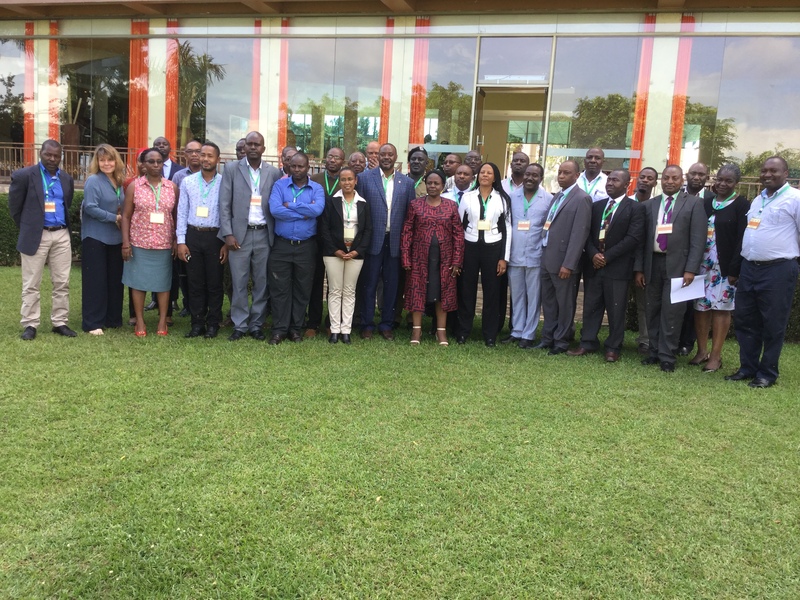 Uganda played host to the 6th Annual East Africa Timber Trade Stakeholders’ Forum jointly hosted by WWF Uganda and Uganda’s Forestry Sector Support Department under the Ministry of Water and Environment. Illegal timber trade is a critical issue in the region: it undermines good governance, the rule of law, and undermines local and national economies through depriving local communities and governments of legitimate income. 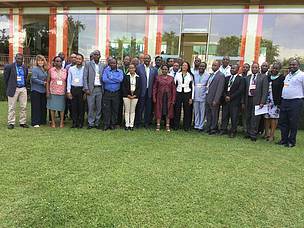 “I am also aware that from Steering Committee of the Zanzibar Declaration the key question on the table is currently how to finance the implementation of the advanced measures at national level to deliver the aspiration of the commitments under the Declaration,” she said.